Read below about speakers from our inaugural event in 2016. What happens when sending people to prison pushes communities and families over the edge? This talk is an up close and personal view into the high cost of imprisoning women, and offers a solution for un-prisoning from mass incarceration. Deborah Jiang-Stein is author of the memoir, Prison Baby. 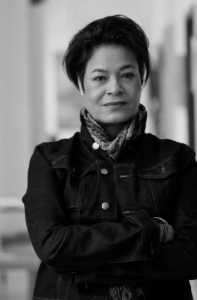 A national speaker and founder of the unPrison Project, a nonprofit working to build capacity for incarcerated women and girls, Deborah works to champion support for people in need of freedom, life skills development, education, shelter, and career building. How does leadership change if we assume our organizations and the people in them are living systems instead of inert objects? If we made this shift, could our organizations be places where both the people and the organization thrive? This talk will share implications for leadership and how leading living systems changes the way we lead. Popular culture pits scientific discovery against religious belief in a conflict narrative over the nature of reality itself. But what if reality as science describes is just part of the story? And what if faith as believers experience it encompasses more than can be believed? From quasars to quarks, quantum indeterminacy, evolution and big bang singularity, nature’s evidence need not be only the consequence of randomness and chance, but possibly a peek into the very character of God. 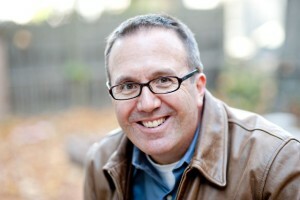 Daniel M. Harrell is Senior Minister of Colonial Church, Edina. 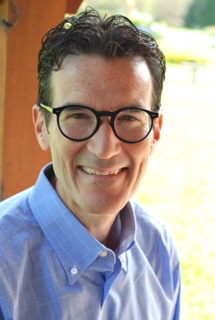 He earned his PhD in Developmental Psychology from Boston College and has been engaged in the science and faith dialogue for many years through the Biologos and John Templeton Foundations. An occasional professor and speak on this topic, he is the author of several books, including, apropos to this topic: Nature’s Witness: How Evolution Can Inspire Faith. 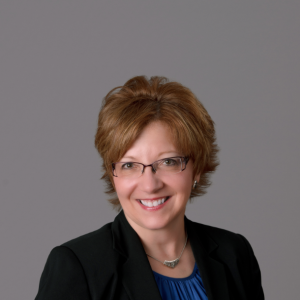 By day, she is the president of the Edina Chamber of Commerce. By night, she’s a death walker, sharing a journey with dying people. Over the years, she has wondered: Why do so many dying people think about another person at the end of life? If that’s our last thought, the reason behind it must be very important. 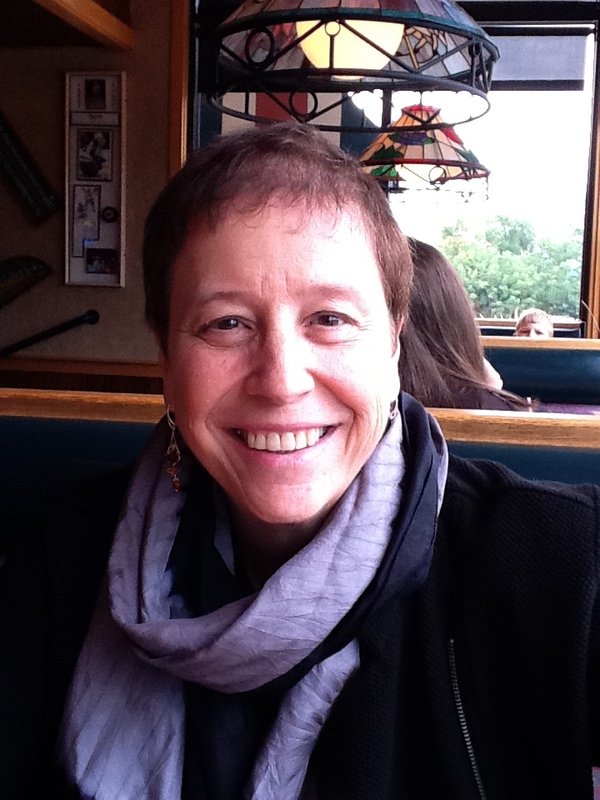 Based on Lori’s hospice background and research with hospice organizations worldwide, TEDxEdina guests will see more clearly the role relationships and connections play in our search for meaning. 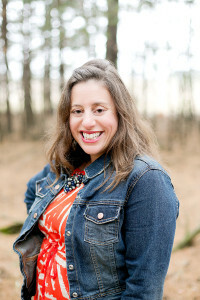 Lori Syverson has been impacting audiences for more than 30 years on topics related to relationships and personal connections. Early in her career she studied human social relationships specifically in the area of male/female platonic friendships. For the last seven years, she has focused her research on the topic of relationship gratitude. Whether you are traveling to Machu Picchu or on a walk around Lake Harriet, Summer suggests that finding meaning along the journey is possible. When the traveler is open to transformation and can respond to obstacles with a sense of adventure and inquiry rather than resistance, travel can be life-changing. 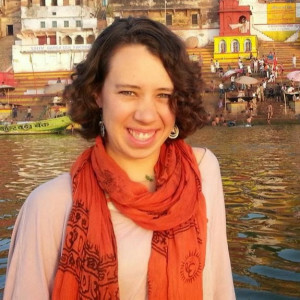 She will explore the art of pilgrimage through the lens of yogic wisdom, and offer simple strategies for transforming any trip into a pilgrimage. Summer Joy Hills-Bonczyk, MFA, RYT is a Kripalu yoga teacher, workshop leader, performance artist, dancer and Spanish interpreter. She co-leads international luxury retreats that combine yoga, art and cultural immersion. She has lived abroad and has traveled extensively on many different levels. Frank’s talk explains how the SAT originated as a military idea. A handful of psychologists convinced the Army to perform IQ tests on a massive scale on recruits during World War I and then, after the war ended, refined the tests they used once they’d returned to academia. In 1926, the same psychologists unveiled the SAT, separating students on the basis of a narrow channel of intelligence, as it still does today. After receiving his Ph.D. from The Johns Hopkins University, Frank has taught at Stanford and at The Ohio State University, where he is currently a full professor. He’s the the author of The Fame Machine: Book-Reviewing and Eighteenth-Century Literary Careers, and The Last Professors: The Corporate University and the Fate of the Humanities. He is a frequent contributor to The Chronicle of Higher Education. We’re the first generation of parents and teachers raising digital kids without having been digital kids ourselves. This means that we don’t have the lessons from our youth to lean back on when teaching our children how to maneuver wisely and kindly online. In a shocking story about how one cyberbullying incident led to revealing a deeper look at how kids are using social media today, Breen shows a simpler than you’d anticipate way to rethink how, when, and what we’re teaching our children about social media. Galit Breen is the author of Kindness Wins, a simple guide to teaching our kids how to be kind online, and the head of marketing and communications for VProud.tv, a video-driven conversation space for women to discuss what’s important to them in a troll-free environment. She has a master’s degree in education and a bachelor’s degree in human development, and her work has been featured in various print and online magazines including Brain, Child; The Huffington Post; The Washington Post; and TIME. Your purpose. Your reason for getting up in the morning. 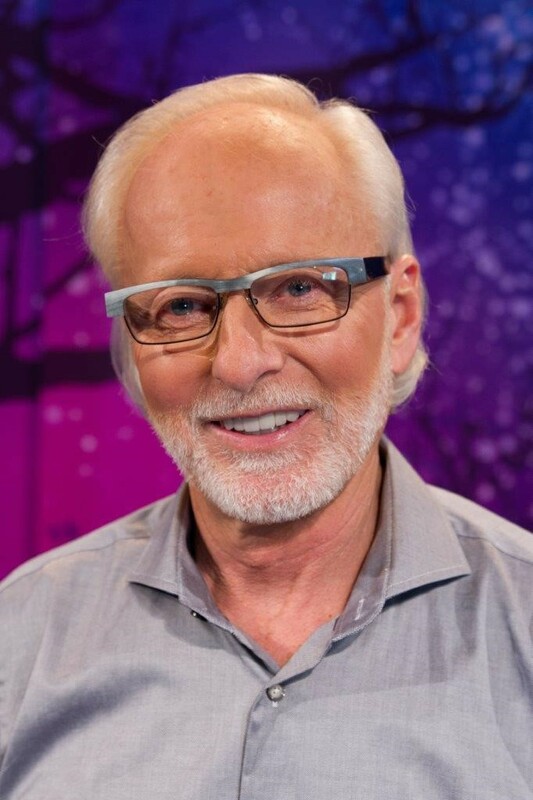 Based on the all new, revamped edition of the international bestseller, “The Power of Purpose,” and the upcoming PBS special of the same title, Richard will help you unlock your purpose and live it on a daily basis. Purpose is not just for the gifted few, but something each one of us possesses already. Purpose is not a luxury, but fundamental to health, healing, happiness & longevity. Richard Leider, founder of Inventure – The Purpose Company, is one of America’s preeminent executive-life coaches and he is ranked by Forbes as one of the “Top 5” most respected executive coaches, and by the Conference Board as a “legend in coaching.” He is the author of ten books, including three best sellers, and he is the Chief Curator of content for AARP’s Life Reimagined Institute. How can a conductor can lead an orchestra to improvise an entire piece of music with absolutely no written notes or discussion of a key? Is it possible to think like a composer while improvising? Learn (and experience) how conducting and composition can become a single job. 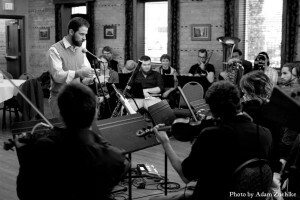 Adam Conrad is the creator and conductor of IMPROVESTRA, a groove based, improvising orchestra. Adam hails from a family of professional musicians in southern California and currently works as a composer, conductor and educator in the Twin Cities of Minnesota. For the past 11 years, James Toole has worked with global youth leaders in their 20’s from over 50 countries that are reinventing how we tackle some of the toughest problems on the planet, including counterfeit prescription drugs in West Africa, sexual harassment in Egypt, endangered species in the Peruvian Amazon, and extreme poverty in the garbage dump Payatas in the Philippines. We’ll explore the multiple ways they and others are hacking into traditional problem-solving strategies to design social innovations that are surprising, playful, counterintuitive, and impactful. Twenty years ago, James Toole had the opportunity of a lifetime when he was asked with his wife to help design a global project where high school and college youth could apprentice themselves to Nobel Peace Prize winners. Today, Toole is a Senior Fellow in the University of Minnesota’s School of Social Work and College of Education and Human Development, the President of Compass Institute, a Senior Consultant for the International Youth Foundation, and the lead facilitator for a new collective impact initiative in the Twin Cities called the Mission Impact Council that seeks to increase opportunity and equity for all youth. As the need to address climate change becomes more and more urgent, we look to Washington and St. Paul for leadership. What if there were a way for cities and their residents to lead the way to a cleaner energy future? As a member of the city council, Kevin has recently had the opportunity to focus on finding ways for the city and its residents to live up to the city’s commitment – made in 2008 – to reduce greenhouse gas emissions. That work has led to an interest in the potential power of Community Solar Gardens. A former Minnesota Special Assistant Attorney General, Kevin has served as the City Attorney for Excelsior, Minnesota since 1996. 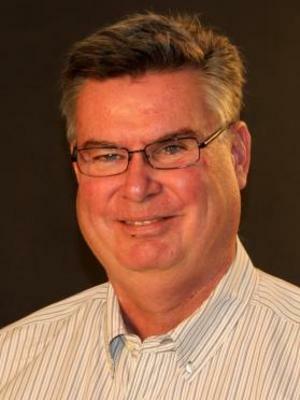 In addition to his professional work, he has actively engaged on public policy issues in his community, serving for nine years as a member of the Edina Planning Commission and, since January of 2015, as a member of the Edina City Council. 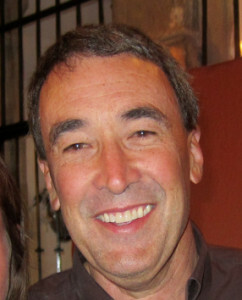 Kevin is a graduate of the University of Minnesota and William Mitchell College of Law where he served as Editor-in-Chief of the Law Review. More recently, he spent a year at the Humphrey School of Public Affairs, receiving a Public Affairs Leadership Certificate in 2012. Most of the headlines on the use of drones have been negative. The expanded use of “new” technology can be disruptive, inconvenient, and even annoying. But we can envision a world of drones in the future doing good, doing great and saving lives in our community. The First Responders, the utility repair teams, the road builders and maintainers…the teams that keep our way of life humming each day will use drones as a tool in their tool box to improve and streamline costs, improve safety and deliver better services. Mike Korman is a Warrior turned Corporate Executive turned Entrepreneur. 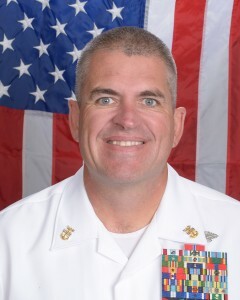 A retired Navy Master Chief Petty Officer, Mike is a veteran of four combat zones around the world and served as a Seabee and in uniform for 25 years. Following his distinguished military career, Mike became a Construction Leader & Executive for Target and managed complex projects throughout the US for a decade. A serial technologist, Mike has now transitioned to the entrepreneurial space where he is CEO and Chief Pilot for his start-up, Right Stuff Drones, a Minnesota company.